Forest School sessions are beneficial for all children but can be particularly helpful for students of any age who find learning at school hard or who struggle to manage their emotions and behaviour. Many activities are curriculum linked and support school topics in a fun and lively way. They may also be used to enrich and re-inforce a home education programme. A series of 6 – 10 sessions will allow children to progress and develop, building self esteem and confidence. Crucially, in the Forest school environment, children have opportunities to lead their own learning, assess and manage risks safely and develop independence and self reliance. Sessions do increase knowledge and understanding of the natural world and raise awareness in children of the importance of conservation and sustainability but this is a bonus. It is the process of actually spending time outside, exploring, experiencing and participating in child led activities in a natural environment that is beneficial so activity outcomes don’t matter. . However children and staff often take a more active role in their school gardens after participating in woodland tasks. For older students we can provide a varied programme including green woodworking skills. We use an environmental education scheme available through the John Muir Trust (see links) as a way to recognize and record participants achievements. We offer ‘Woodland Exploration’ sessions for schools already offering forest school in their own grounds to provide enrichment to those sessions and to give staff extra ideas for activities. 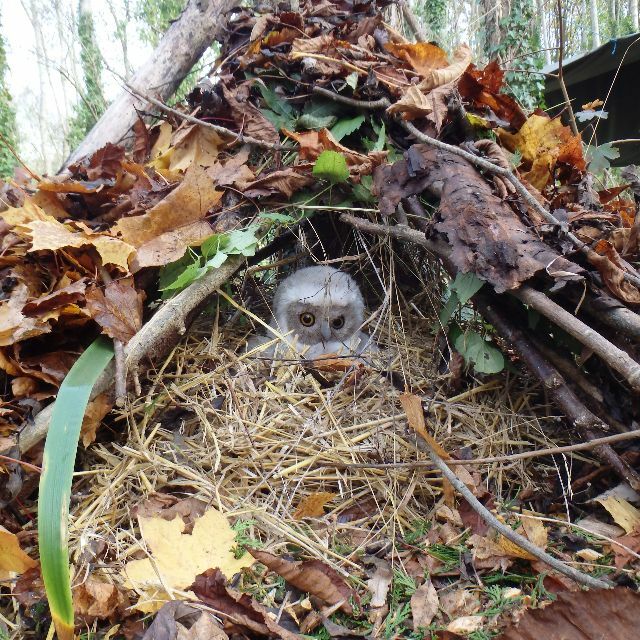 This is also an ideal way to get started if you are interested in having forest school at some point. All of our sessions are run by qualified and insured leaders or instructors and Forest School sessions are run according to Forest School Association guidelines/standards. Our Handbook of Policies is updated frequently and we comply with all regulations. We are flexible and mobile and can provide sessions in many different settings and situations. We have two small woodland venues with compost toilet and shelter. Drayton Woods is fully wheelchair accesible.